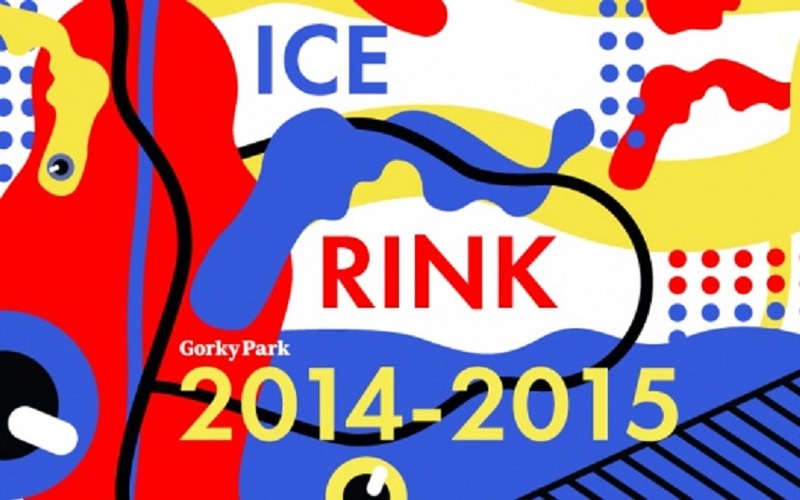 This year the main design theme for the ice-rink is pop art. You will find bright and eye-catching pictures everywhere you look – even on the tickets. Iconic Russian images will be woven into the pop-art style. This year, the central art-installation is a gigantic cube (8m x 8m x 8m, 30,000 LEDs) that has been set up in the center of the Fountain area and will serve as the multimedia heart of the ice rink. It has about 25 different types of digital snowfalls, explosions, firework simulations and other three-dimensional displays. 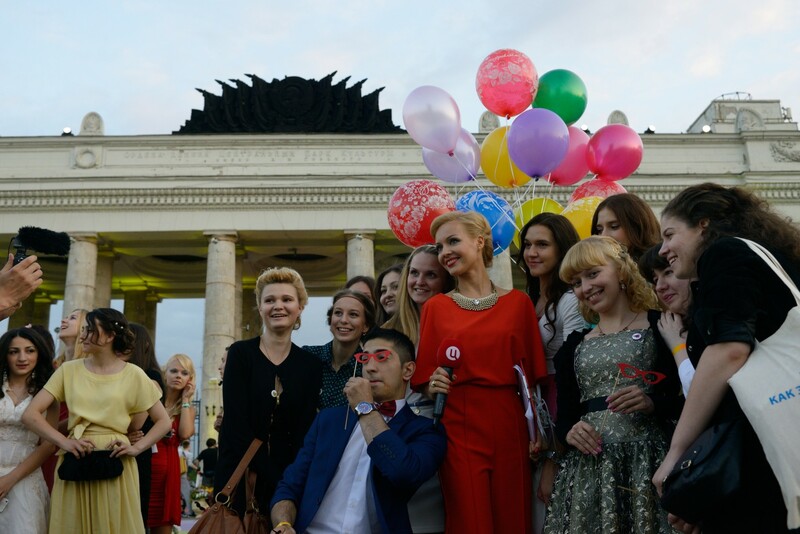 Furthermore, a new event area is opening in the Gorky Park Ice-rink. The figure skating school will hold its lessons (even pair skating lessons). Pavel and Anastasiia Ivanova, who have won medals at international competitions and taken part in ice shows in Moscow and Europe, will lead the sessions. 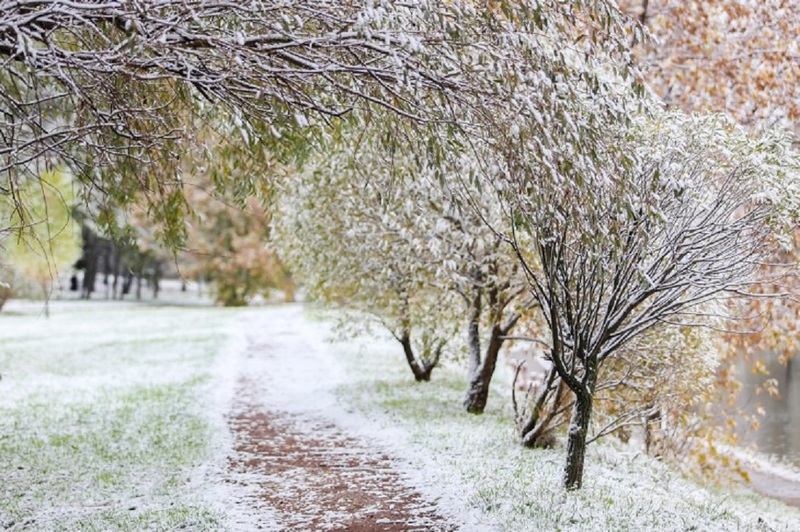 A special ice-rink will be open for children aged between 3 and 12 will also work this season. It is 800 m2 and has its own entrance and skate-rental point. Tickets cost 150 rubles (€2.6). A joint adult and child ticket ranges from 200 to 300 rubles (€3.5-€5.2). Little skaters venturing onto the ice for the first time can take along a ‘penguin’ friend, which makes it easier to learn skating without losing balance. Moreover, there will be hockey rink for amateurs and professionals, food zone, souvenir store and much more interesting at the rink this winter. 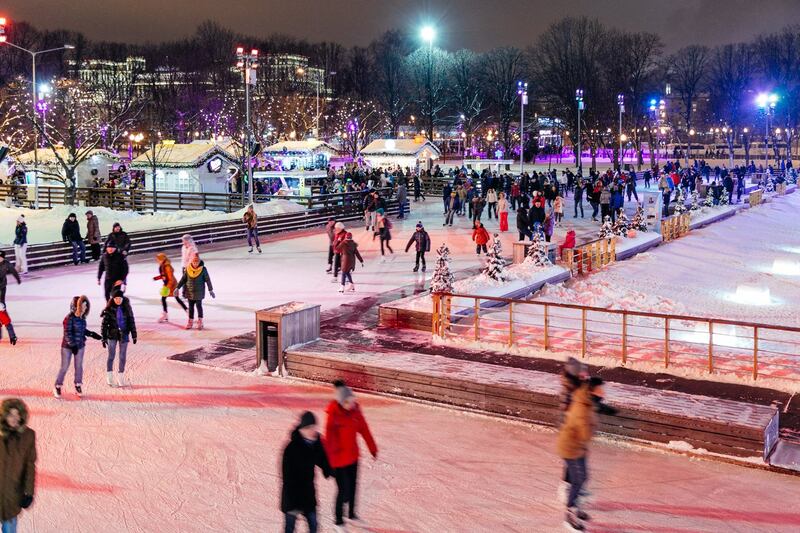 The Gorky Park Ice-rink is one of the biggest in Europe with an artificial all-weather surface (covering more than 18000 m2). Last year over half a million people visited it. There are four skate-rental points around the ice-rink. All of the points rent out protective wear for children and can sharpen the skates for you. The ice-rink is open every day apart from Monday, between 10.00 and 23.00, with a technical break from 15:00 to 17:00. This year multi-entry tickets to the Ice-rink will be available for weekdays and weekends. You can buy either a daytime or an evening ticket for 5 to 10 visits (including using a locker). Prices range from 2250 to 6500 rubles (€39-€112). Single-entry evening tickets cost: Friday-Sunday and public holidays – 500 rubles; weekdays – 300 rubles (€8.6 and €5.2 respectively). Daytime tickets cost: Saturday-Sunday and public holidays – 300 rubles; weekdays – 200 rubles (€5.2 and €3.5 respectively). Tickets do not limit the length of a single visit to the ice-rink. Visitors can buy tickets at the ice-rink or online. The opening of the Ice-Rink is on November 14 at 19:00. Concert by the British singer Charli XCX and an art performance are in the opening’s program Attendance is either by invitation or with tickets, which are on sale here. Tickets cost 800 rubles (€14) and are limited.